Prominent & Leading Manufacturer from Chennai, we offer strain gauge and strain / force rings. Strain Gauges are designed in various configurations to suit varied industrial applications. These Strain Gauges are either foil type or semi-conductor type. These Strain Gauges are very suitable for single, dual and multi axial Strain Gauges measurements. During the production, precision and accuracy are at high priority to ensure that the end products provides complete and highly accurate results. The Strain Gauges can be used to sensor changes in force, pressure, tension, weight, etc. The load cells provided with these Strain Gauges normally run longer than usual. Strain Gauges are designed in various configurations to suit varied industrial applications. 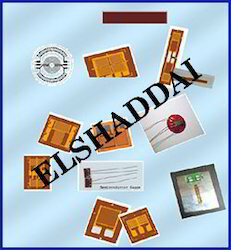 These Strain Gauges are either foil type or semiconductor type. These Strain Gauges are very suitable for single, dual and multi-axial Strain Gauges measurements. During the production, precision and accuracy are at high priority to ensure that the end products provides complete and highly accurate results. The Strain Gauges can be used to sensor changes in force, pressure, tension, weight, etc. The load cells provided with these Strain Gauges normally run longer than usual. Strain / Force Rings are based on the proven technologies with Strain Gauges, designed for general mechanical engineering as well as lab applications. These stain rings are easy to install and provide highly accurate reading for any calibration and monitoring task. 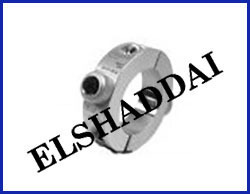 Standard Strain / Force Rings are provided with radial connector to measure tension, compression or torsion. These products can be installed without surface preparation and are ideal for permanent installation. 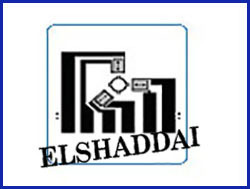 Looking for Strain Gauge Product ?